While lower budget, don't let these camera systems fool you, they are made for serious coverage of your restaurant. These systems are designed to work with, and include traditional cctv analog cameras, which can still be used to provide great quality recording with excellent features. Each of these systems feature our AVM (Advanced Video Management) DVRs. 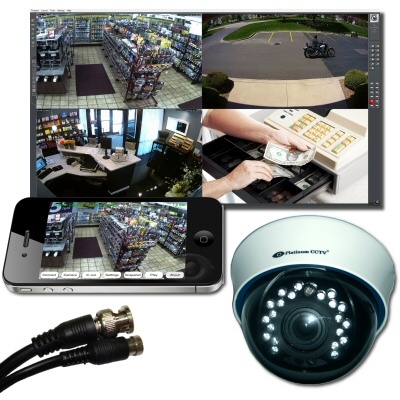 These systems go FAR beyond the capabilities of most off-the-shelf security camera systems.